Thank you for your interest in Marine Specialties fine products. 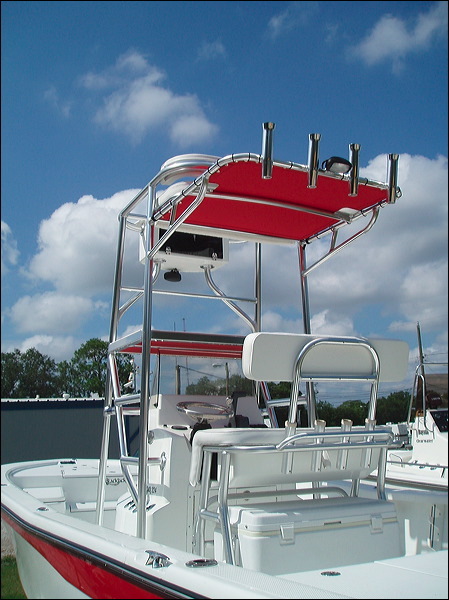 Since 1986 Marine Specialties Custom Fabricators has provided West Florida Fishermen, Boaters and Florida’s Top Boating Manufactures such as Bluewater, Renegade and Sheaffer with the best in custom welded aluminum and fiberglass marine accessories. All of our aluminum products feature marine anodized heavy-wall aluminum pipe assembled and welded by only the finest certified TIG welders available. Our highly skilled craftsman practice their art in our beautiful facility centrally located in New Port Richey, Florida. Our shop personnel also derive inspiration and input from fishing and using the products that we produce. We also feature a full line of fiberglass products that include Leaning posts, poling platforms, hardtops, casting platforms, and control boxes..
Our ultimate goal is to provide our customers with the ultimate in service, product durability, customization and total satisfaction. 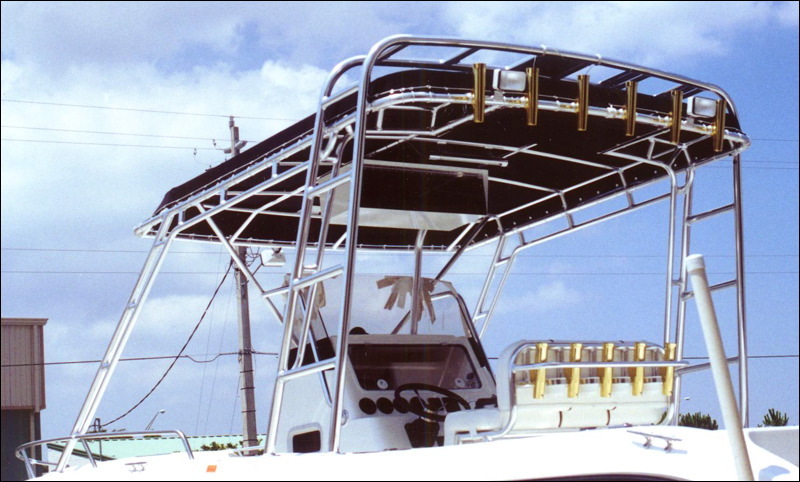 From the most basic Tee-Top to the fully loaded Tower, Marine Specialties should be your choice for custom Marine Fabrication. 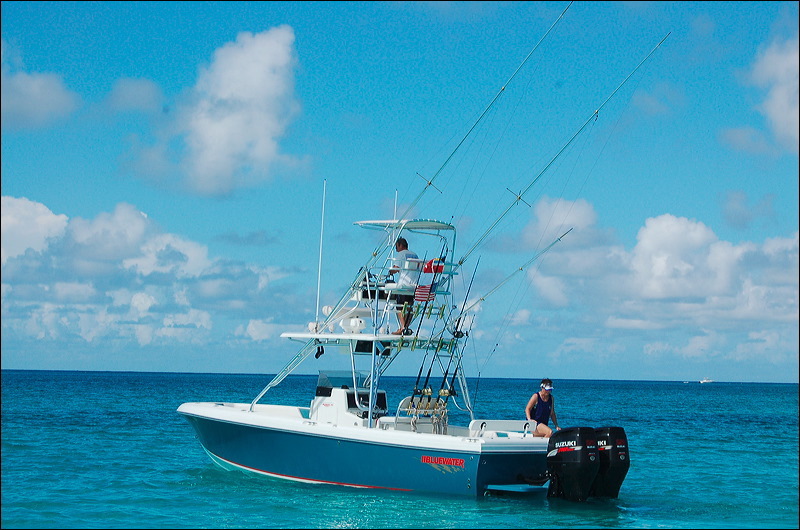 We welcome your ideas and comments and look forward to discussing your next boating and fishing adventure. Marine Specialties products are built for fishermen by fishermen. Marine Specialties Custom Fabricators LLC. Occasionally our prices are subject to change without notice due to supplier price increases. Contact us for our most current price list and or an estimate on your next project.